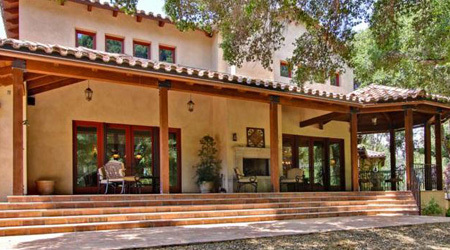 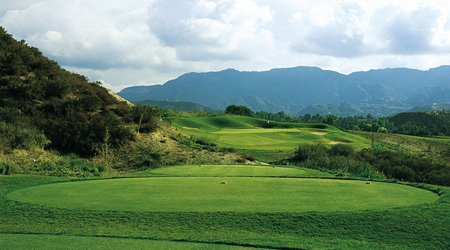 Sand Canyon offers upscale homes on acreage but yet close to Santa Clarita. 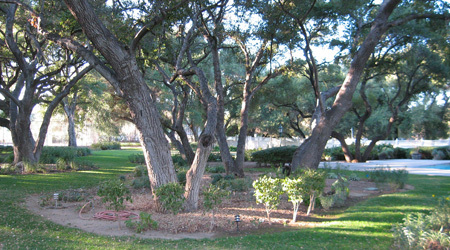 California oak trees abound in this picturesque canyon where horsemanship and golfing are the two favorite pastimes. 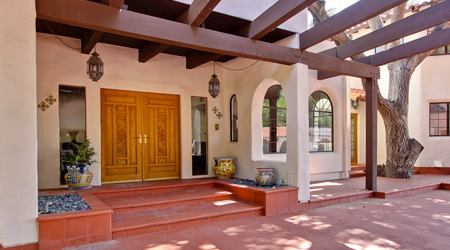 Get away from the city life and step into Sand Canyon with unique, elegant homes. 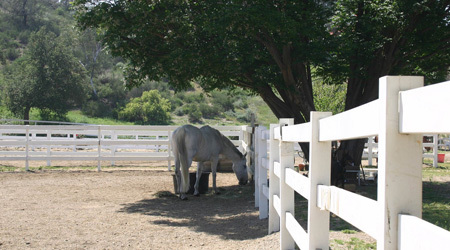 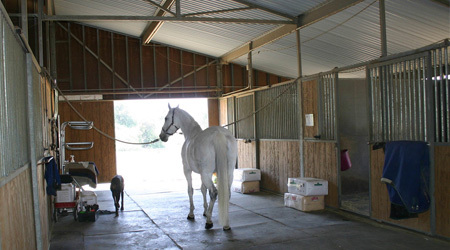 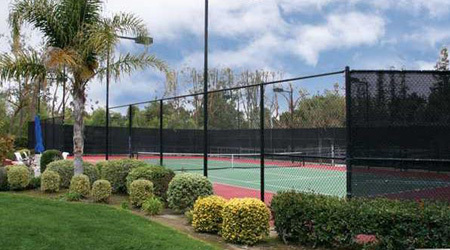 Enjoy privacy from the busy city of Santa Clarita. 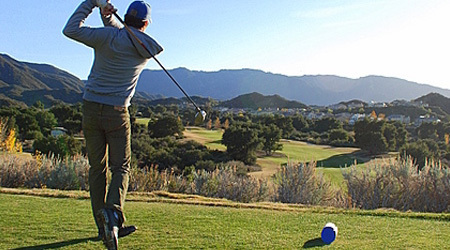 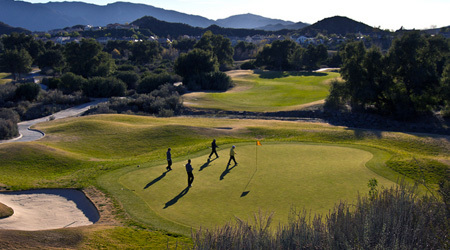 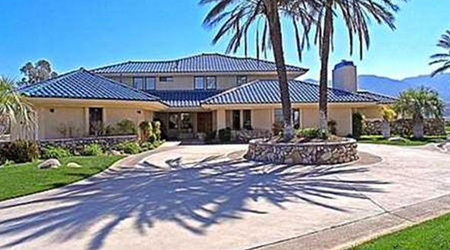 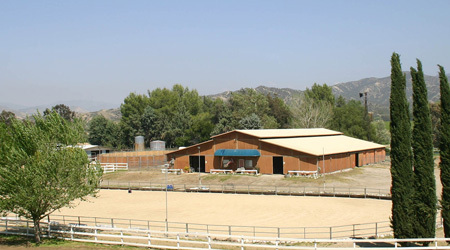 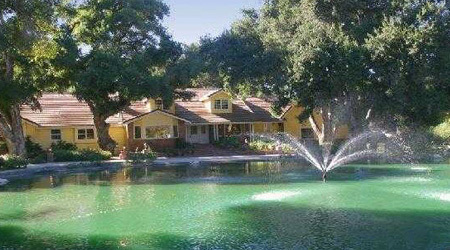 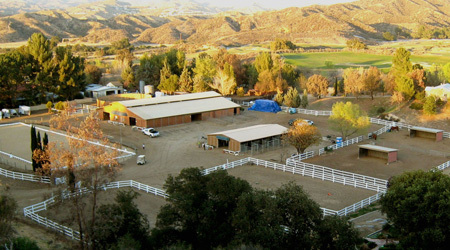 Situated on over 400 acres of unspoiled beauty is Robinson Ranch golf course. 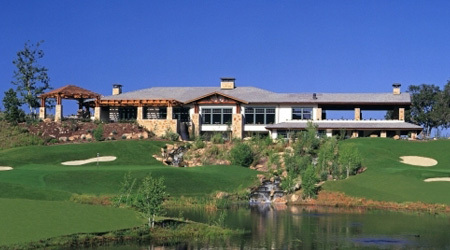 Two 18-hole courses on par with any world-class private club yet they are open to the public. 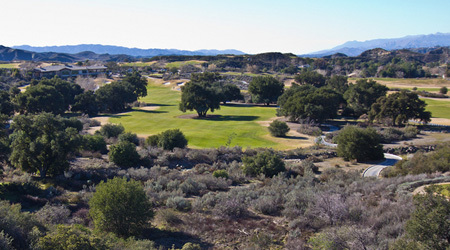 The two courses, the Mountain course and the Valley course, meander through untouched stands of the sage and chaparral, California Sycamores and Coastal Live Oaks. 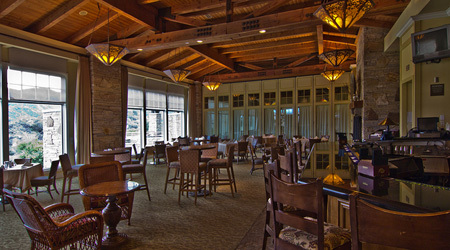 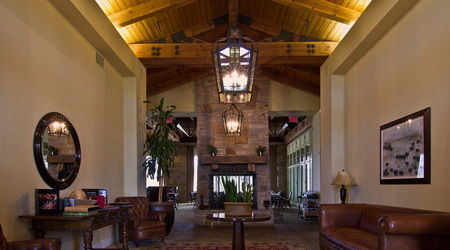 The clubhouse offers facilities for banquets and wedding or just a night out of fine dining.